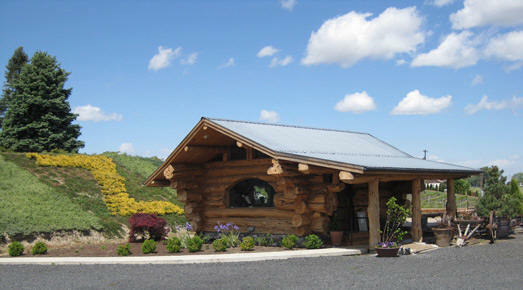 Zerba Cellars is a family-owned, estate winery located in the heart of the Walla Walla Valley. We own three estate vineyards in the appellation’s most exciting viticultural zones. 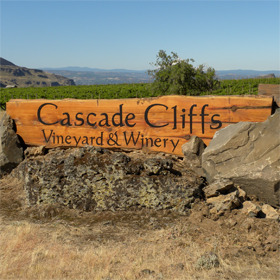 We are fortunate to work with a wide range of grape varieties and vineyard sources. Each grape variety is hand-crafted separately and we conduct rigorous blending trials that combine discipline and creativity to produce wines that are greater than the sum of their parts.